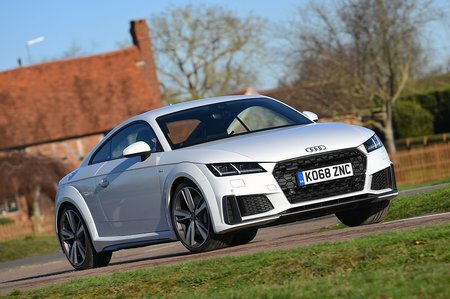 Audi TT Sport Review and Deals 2019 | What Car? This is our favourite trim. You get air-conditioning, Alcantara and leather seats, xenon headlights, 18-inch alloy wheels, Bluetooth, a USB socket and a DAB radio. However, you’ll probably want to pay extra for rear parking sensors, climate control and the Technology pack, which includes sat-nav.